Do You Get Headaches and Migraines? Around 45 million Americans suffer from chronic headaches frequently. Spine Correction Center is using new technologies and new methods to treat chronic headaches and effectively relieve headache pain! A recent study showed that more than 80% of headaches are caused by the neck, most commonly from the loss of the normal saggital curve. As a specialized headache chiropractor, we employ several techniques to correct this and get you back to headache-free living! This curve is designed to give your neck strength, as well as keep mechanical tension off your spinal cord. When there is a weakness, the muscles work overtime to make up the difference, resulting in muscle spasms that cause headaches. Tight neck and shoulder muscles pull on the base of your skull (occipital ridge) and the side of the vertebrae at the top of your neck. This causes a tremendous amount of pressure on the surrounding tissue and tension through your jaw and head. 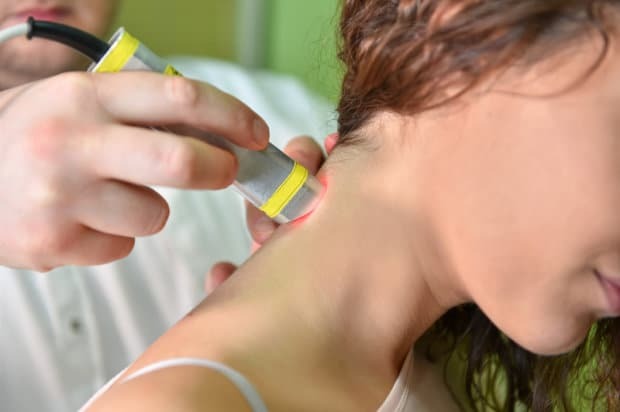 The muscle group in the back of the neck, the front of the neck, and the upper chest can create a pattern that causes pressure and pain. These issues can be resolved with proper management from a doctor and headache chiropractor at Spine Correction Center of the Rockies. Avoid eating foods or drinks that your body reacts badly to. If you notice that you only get a migraine when you’ve had alcohol, tobacco, too much caffeine, certain medicines or foods, avoid those. Eat right. Don’t skip your meals or your body gets deprived of nutrients, gets less blood circulation and thus less oxygen to tissues and organs. Always eat enough to keep your blood sugar regulated and don’t binge on sugar and other foods that will cause you to have energy followed by a crash. Sleep! A lack of sleep causes headaches in so many people. Adults need between 7 and 9 hours a night, teens need more than that and children (especially infants) need much more. Caffeine. Monitor how much you have. Some can help calm down a migraine when it strikes, but too much can be the cause of migraines. If you drink caffeine daily, slowly go off of it instead of cold-turkey or you can have headaches from withdrawals. Exercise right. Exercise helps your body in so many ways! It can speed up your blood circulation and oxygen to your brain, helping your head pain. Excessive exercise or too vigorous, however, can cause head pain. Hydrate. You need at least half your body weight in ounces of water each day. Not getting that, or becoming dehydrated, will cause you head pain and other problems. 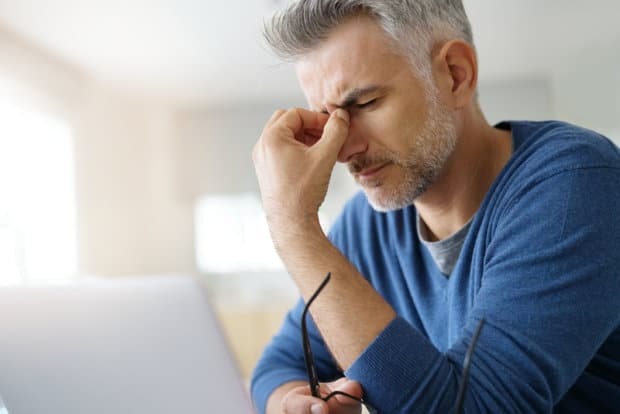 For localized treatment for a migraine, we have the TX360 headache machine that can provide long-term relief from many types of headaches, including facial pain. This procedures allows the practitioner to use a nasal spray delivered via the TX360 nasal applicator to reach nerves located near the nasal cavity. These nerves—called the sphenopalatine ganglion—are responsible for many types of headaches. Once these nerves are calmed down, patients start to feel an immediate decrease in intensity and frequency of their headaches and migraines. Stop living with constant headache pain! 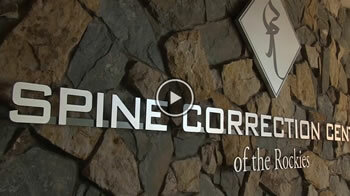 Call Spine Correction Center of the Rockies at (970) 658-5115 for your free consultation!